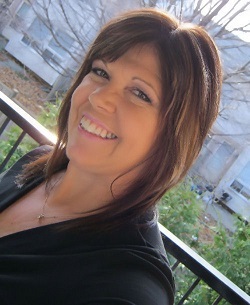 Kim Cresswell resides in Ontario, Canada. Trained as a legal assistant, Kim has been a story-teller all her life but took many detours including; working in legal and adult education. 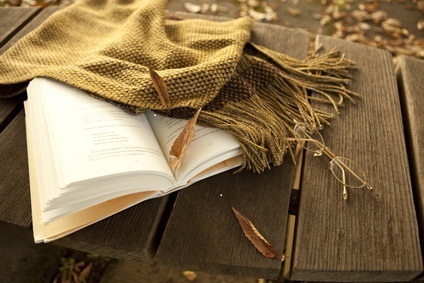 After becoming disabled with Fibromyalgia and Reflex Sympathetic Dystrophy Syndrome, Kim returned to her first love, writing. Kim recently entered the True Crime writing arena. 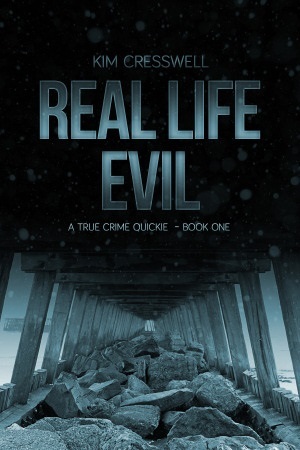 Real Life Evil – A True Crime Quickie (two short stories)was published in January 2014. Her latest story about accused Canadian killer, Cody Legebokoff is featured in Serial Killer Quarterly, a new e-magazine published by Grinning Man Press. 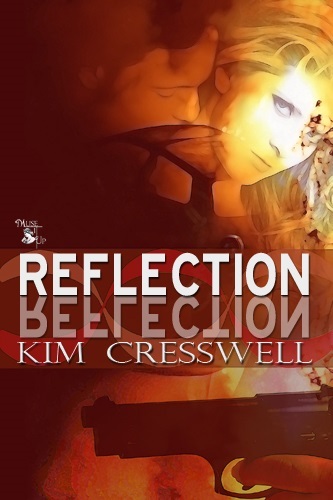 **SPECIAL ANNOUNCEMENT: Kim will give away one ebook of REFLECTION to one lucky reader, and one ebook of REAL LIFE EVIL – A TRUE CRIME QUICKIE to a second lucky reader, who comments on her Monday Interview or Wednesday Book Bench blogs!! Don’t miss this chance to read this story!! Thanks, Kim, for sharing your stories with us! Kim’s books sound interesting and with her working in the legal field, I’m sure that gives her insight other authors may not have. Thanks, Karen for featuring her on your blog…and Kim, thanks for sharing. Thank YOU for stopping in to visit with us! I cannot wait to read this book. 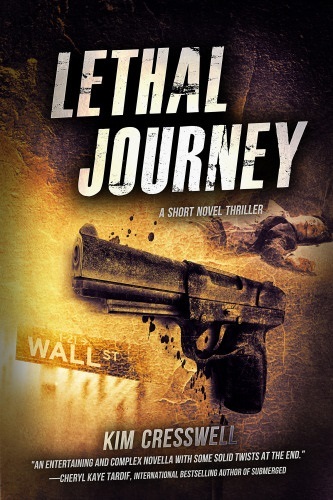 I’m leaving the blog open until next week when I’ll pick your giveaway winner. This way readers can still stop in and say hi. 🙂 Thanks again for sharing your book with us!